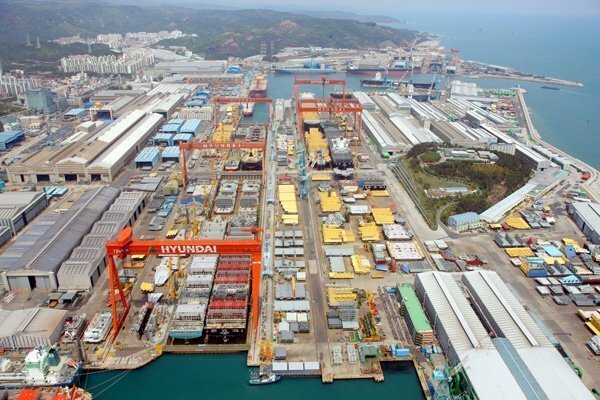 A 39-year-old worker became the eighth man yesterday to die this year at a yard controlled by Hyundai Heavy Industries (HHI), sparking anger among local trade unions. The man fell from some scaffolding while working on a project for Norway’s Statoil. Five of the eight people to have died at HHI yards this year have been subcontractors.